Selling surplus electricity across state lines can bring in extra income for EU nations. Germany will have earned close to $2 billion from energy exports according to Fraunhofer-Institut für Solare Energiesysteme ISE based on energy data reported to the German government. The data on Germany’s imports and exports of various sources of energy are displayed in graphical form by Fraunhofer scientists. The data has revealed consistent revenue that mounts into the billions, coming from exported German electricity. In 2014 revenues amounted to nearly $2 billion dollars, and are expected to remain at this level in 2015 as well. Germany also imports electricity from its neighbors, but the data shows Germany has been able to export at a higher market price than it pays for imported electricity. The graphical analysis also shows that, on average, market prices were higher for electricity exported from Germany than for electricity imported into Germany. Within Germany there had been concern that it might be selling cheap, buying high, but the data put that argument to rest. “Over the past years, Germany was able to secure higher prices for its electricity exports than it paid for electricity imports,” said Fraunhofer. 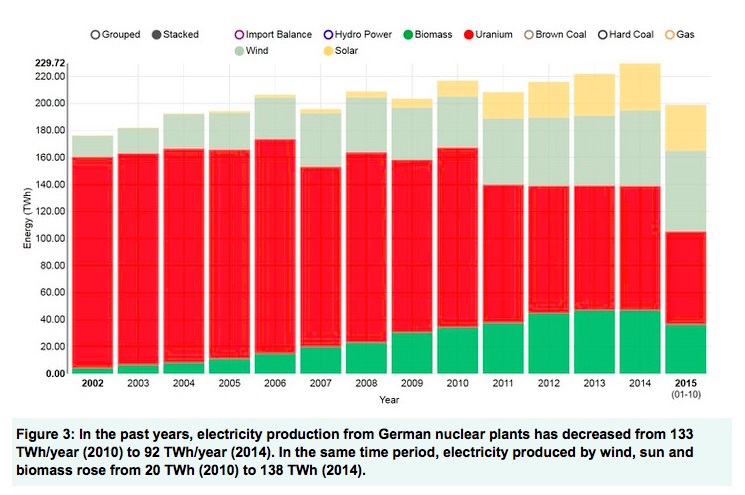 With the phasing out of nuclear power in Germany planned by 2022 (as a response to the Fukushima earthquake and tsunami that damaged the nuclear reactor on Japan’s coastline) the data shows that the shortfall is being made up in increases in solar, wind and biomass, rather than by fossil fuels as some had predicted would happen. 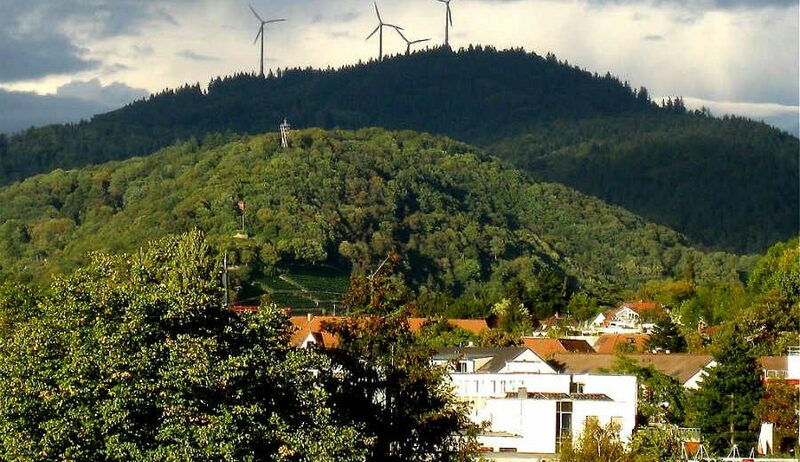 Renewable energy is also having a positive effect on Germany’s domestic electricity market. The reason for this is that Germany has a merit order for bringing plants online. Under this plan, the cheapest generation to run must be chosen first (be used in the “order of merit”) and with zero fuel costs, solar and wind have the highest “merit” (lowest cost).